Social, emotional, physical and mental growth and development are goals for each child. Activities that provide for progress in each of these developmetal areas are the most important aspects of our learning program. 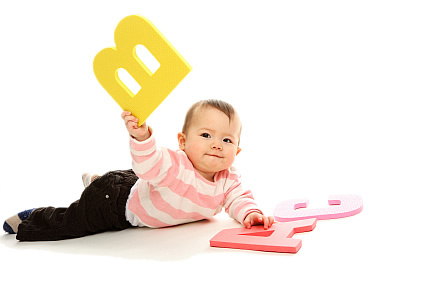 To ensure that your child is cared for and happy at Little Learners. To provide an environment with a program of activities in which your child will grow with fun and fascination. To maintain a atmosphere where your child will develop social relationships with other children and understanding adults. To ensure an environment of games and play where your child is pur most important concern.